>12 channel HD IP camera input, 4 channel analog camera input. >4 SATA ports for 3.5 and 2.5 inch HDD. >Support video and snapshot synchronization. 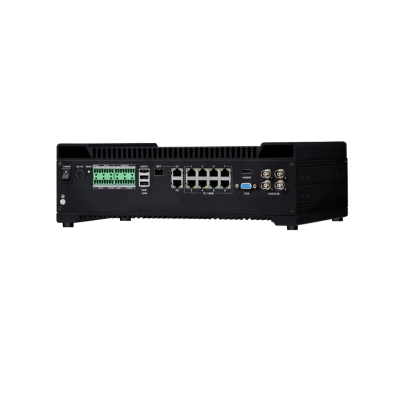 12 channel IP compression HD video input, 4 channel analogy camera input.